While the compact hatchback segment is quite competitive, there’s one vehicle that truly stands out: the 2016 Kia Forte5. With two engine options and three trim levels to choose from, there’s no doubt the Forte5 will make you love driving all over again. 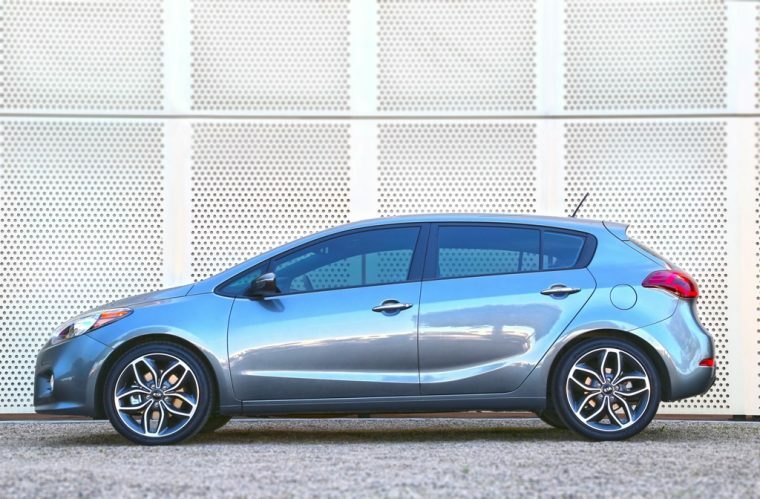 Add its combination European style, an abundance of technology, and a versatile interior, and it’s likely you will want to drive away in the 2016 Kia Forte5. The Kia Forte5 gets an entirely new base trim level—LX—for the 2016 model year. 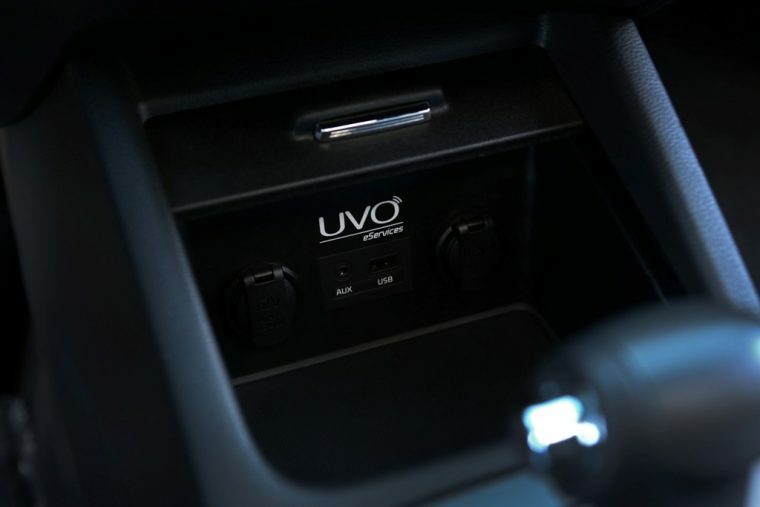 This base trim comes with standard Remote Keyless Entry, while a rear-camera display comes standard on the EX and above. 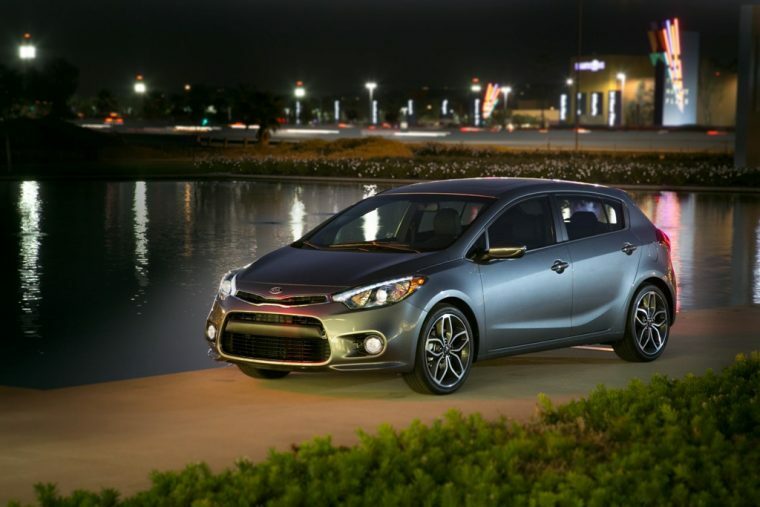 The 2016 Kia Forte5 is offered in three trim levels: LX, EX, and SX. If you’re looking for a touch of European style in your next vehicle, then look no further than the 2016 Kia Forte5. This sophisticated hatchback offers an aggressive stance, clean lines, and a rounded body, which makes it a force to be reckoned with in its segment. Add the Forte5’s crisp 16-inch alloy wheels and you have an unexpectedly elegant five-door option. The 2016 Forte5 comes with two engine choices. 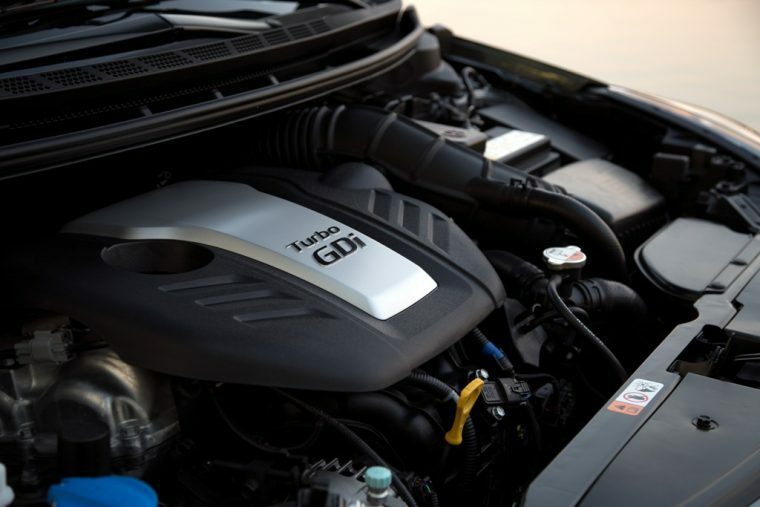 For the standard powertrain, Kia offers a 2.0-liter four-cylinder engine, which generates an impressive 173 horsepower and 154 lb-ft of torque. The top-notch SX trim comes with a spunky 1.6-liter turbocharged four-cylinder that gives the hatchback a power boost with 201 horsepower and 195 lb-ft of torque. While the LX and EX trim levels come with a standard six-speed automatic transmission, the SX comes with a six-speed manual that adds to the Forte5’s fun-to-drive experience. 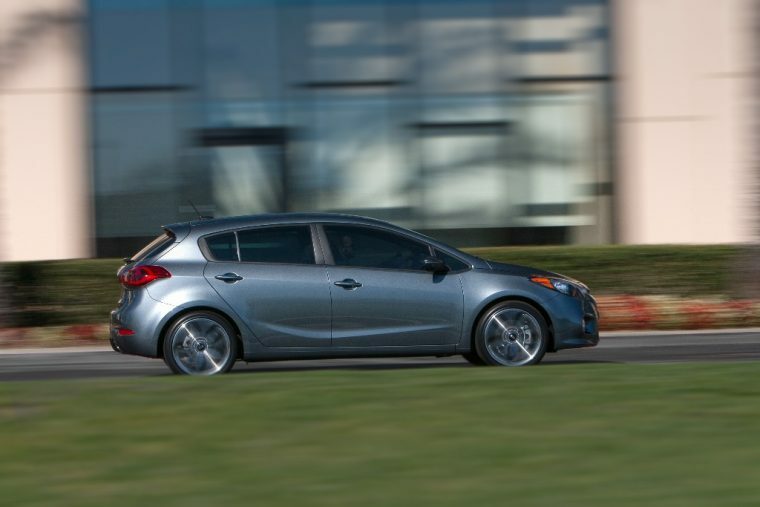 Depending on the engine option you choose, fuel efficiency for the 2016 Forte5 varies. The 2.0-liter engine comes with an EPA-estimated 28 mpg combined. The turbocharged 1.6-liter is rated at a 24 mpg combined, regardless of the transmission you choose. 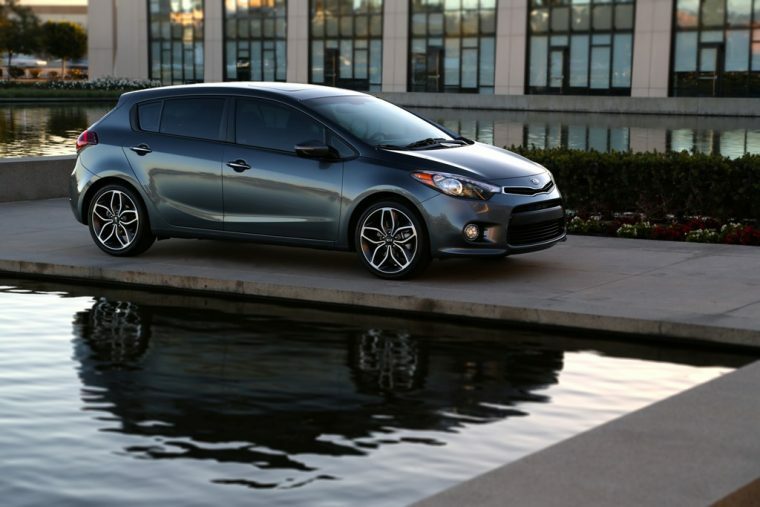 The 2016 Kia Forte5 offers a combination of amenities, technology, and comfort. Soft-touch materials, standard 60/40-split rear seats, and plenty of cargo space make the Forte5 the most practical choice in its segment. A standard SiriusXM Satellite Radio, Bluetooth connectivity, and a variety of other technologies make it easy to stay connected while out on the road. The Forte5’s cabin provides consumers with high-end appointments at an affordable price. Kia always puts safety first, which is why it comes as no surprise that the 2016 Kia Forte5 has a long list of standard safety features. 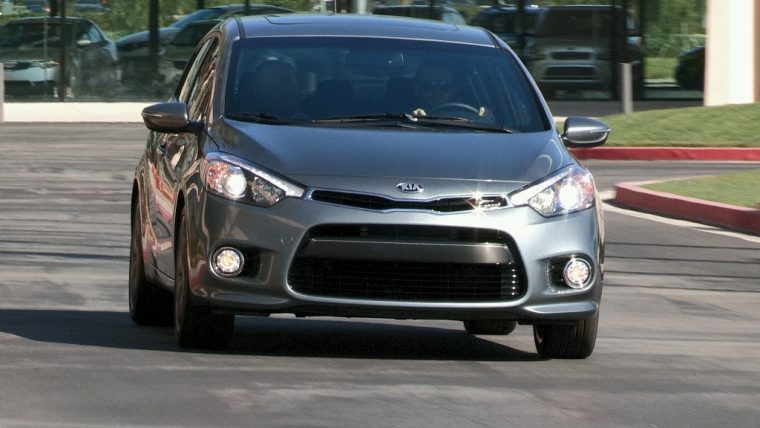 With all the newest safety technology, the Forte5 is sure to give you peace of mind while you’re out on the road.